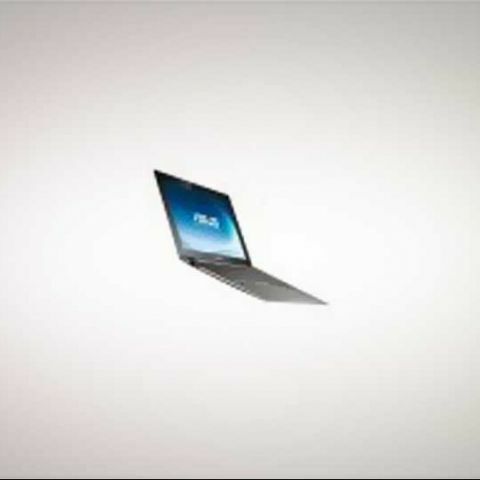 The UX21 is a thin ultraportable laptop from ASUS. It's made using strong but light aluminum alloy shell with a unique 'spun' finish on polished surfaces. It displays sharp edges, an oversized keyboard and smartphone-like touchpad for added comfort, as well as reinforced hinges for extended longevity. Intel's press conference at Computex later revealed the UX21 to be one of the first Ultrabooks that the chip giant was speaking about, ultra-slim, high-perfomance low-power consumption laptops powered by the latest Sandy Bridge and Ivy Bridge processors. Measuring a mere 17mm at its thickest point, the needle-thin UX Series nonetheless packs impressive specifications, with the latest 2nd generation Intel Core mobile processors up to the powerful i7, SATA 6Gb/s solid-state drives and the Instant On and Rapid Start features, which resume the notebook in seconds.